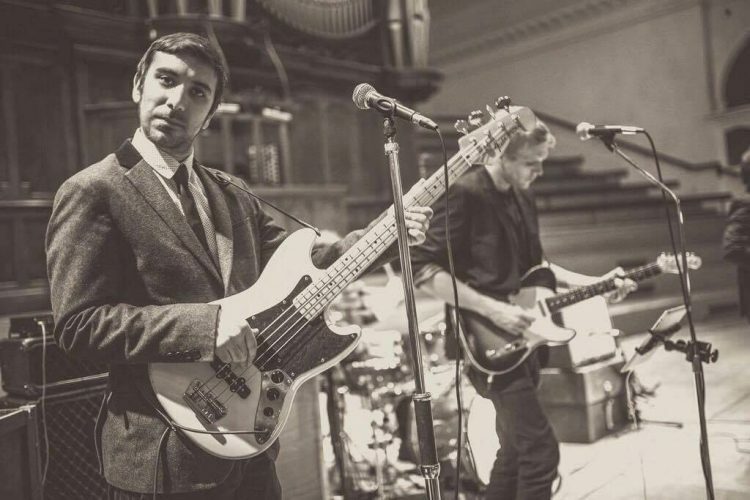 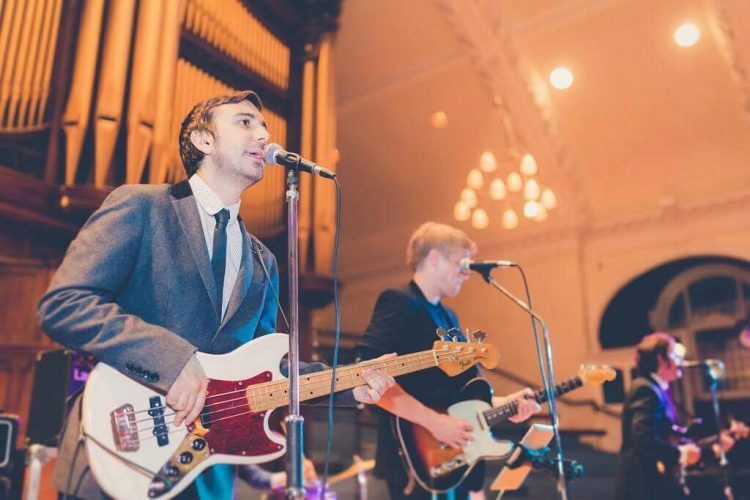 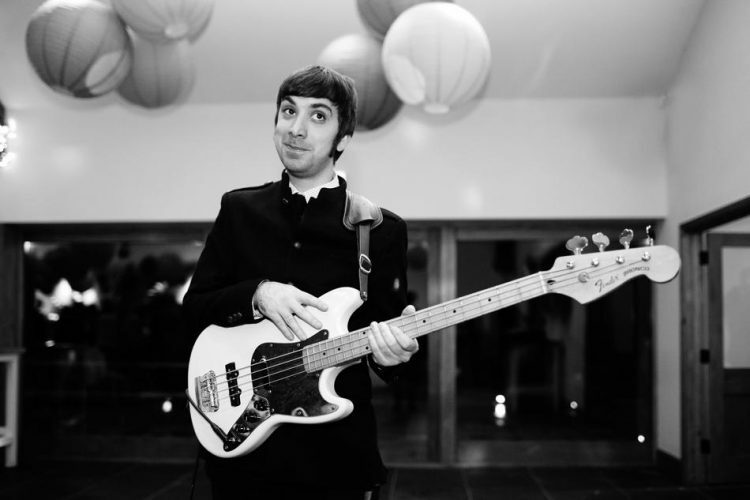 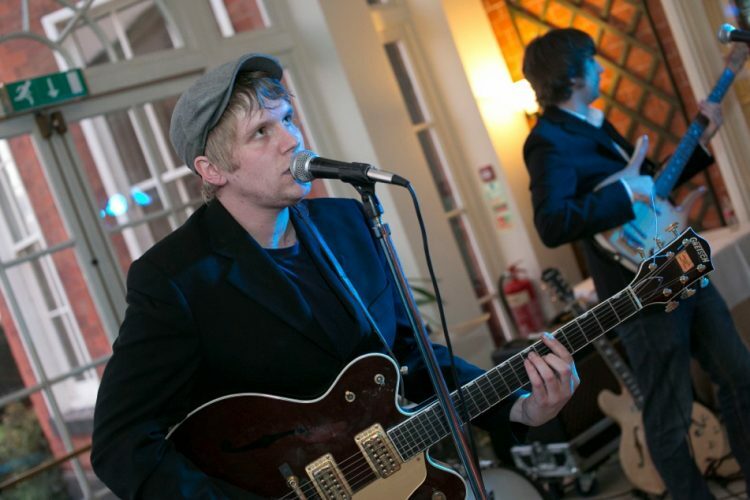 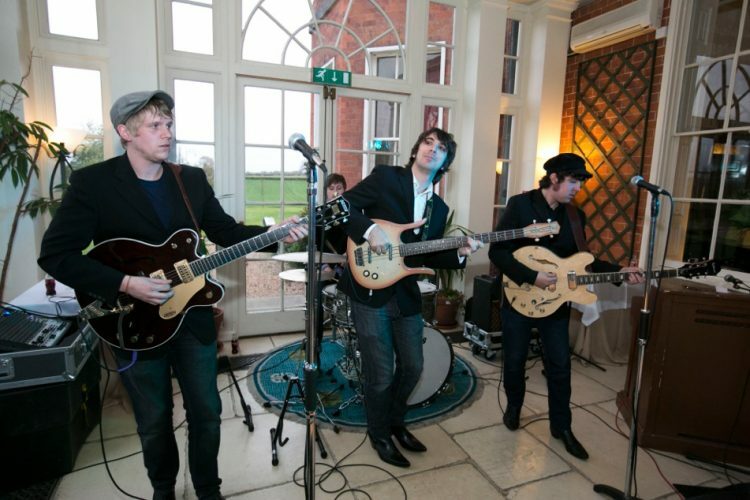 An exciting 4-piece wedding and party band, The Mod Cons combine slick sophistication with raw rock‘n’roll enthusiasm, making them the perfect accompaniment for any event – from corporate receptions to wedding receptions and even the odd teenage birthday party! 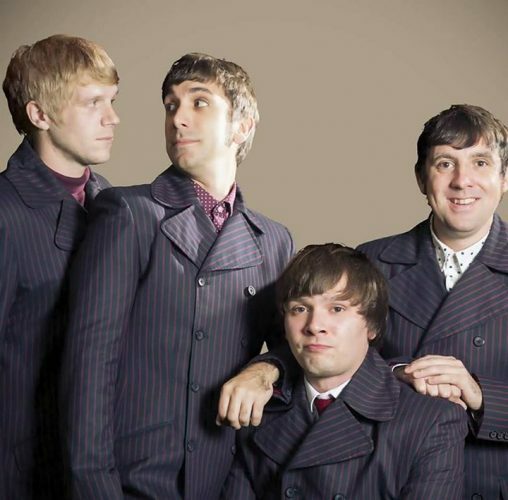 They can also provide a dedicated 60s tribute show. 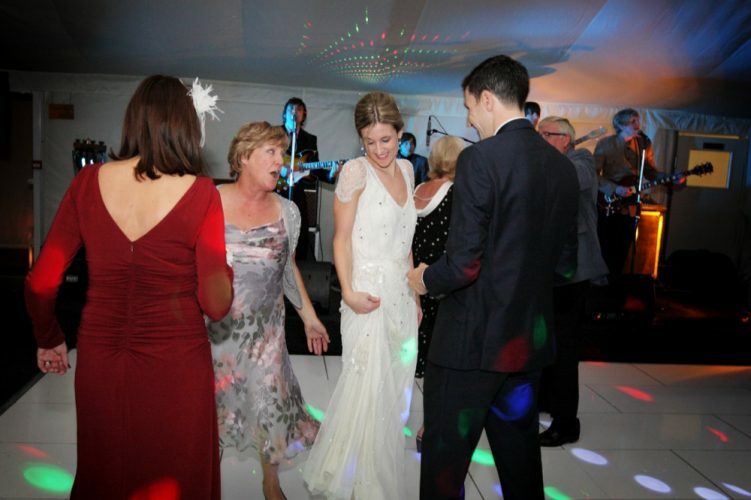 Book within 7 days of your enquiry and get a FREE laptop DJ service provided by the band (worth £150). 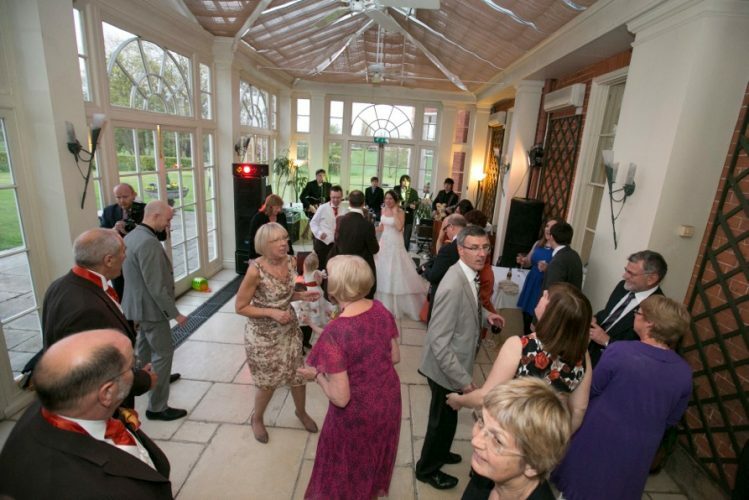 Also, discounts available on all quotes for events in January-March and November, and most Monday-Thursday events. 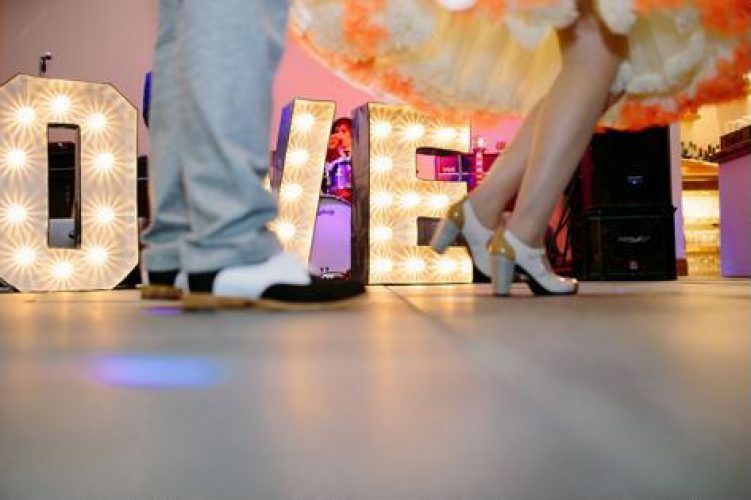 Hundreds of appearances at weddings and parties in venues from box rooms to arenas have left them with the know-how to charm even the toughest of crowds. 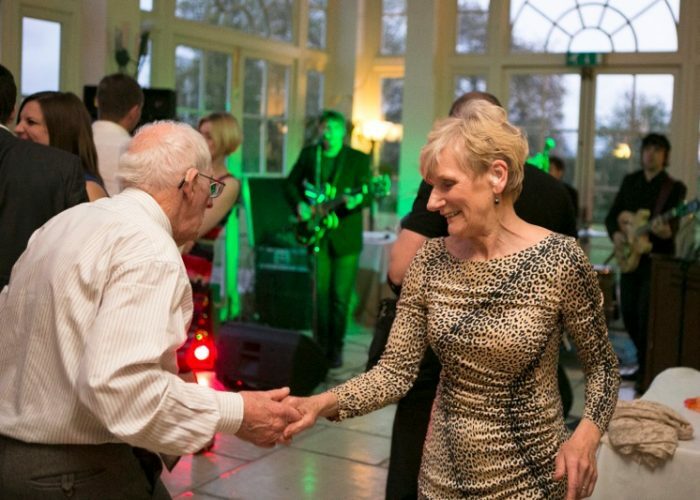 Their extensive song list means they have something for everyone, from the Beatles to Beyonce and their exciting live show has charmed a host of impressive clients, from Mercedes, the BBC and the Marriott Hotel to Chas & Dave, Elvis Costello and Bob Hoskins. 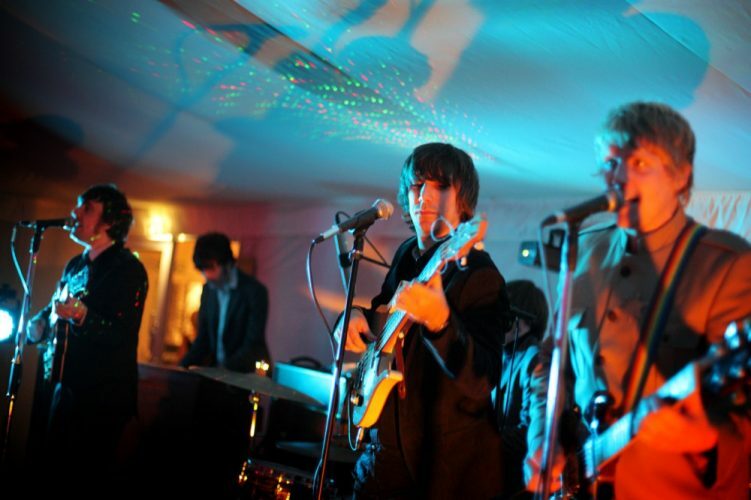 Members of the band have worked with The Bootleg Beatles, The Swinging Blue Jeans and Manfred Mann, and they have appeared at the O2 Academy, Shakespeare’s Globe and The Rhythm Festival, as well as international festivals. 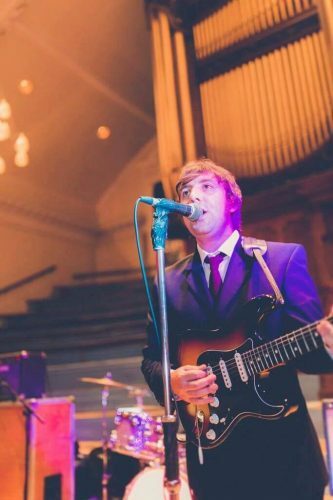 The band can also perform an energetic tribute to the swinging 60s, covering songs by artists such as Small Faces, The Kinks, The Beatles, The Who, Spencer Davis Group, The Rolling Stones and many more! 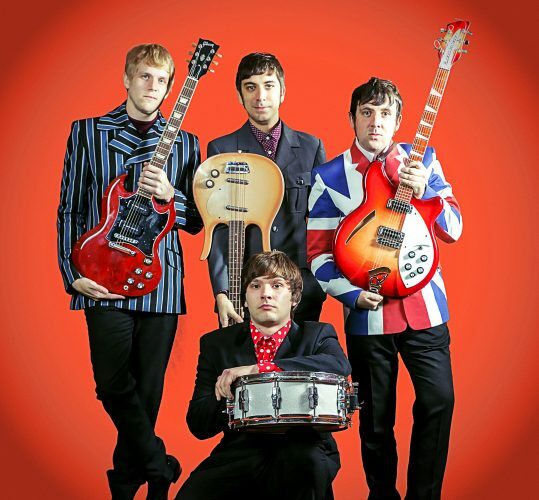 The band give their audience an authentic and full 60s experience, from the clothes they wear to the instruments they use. 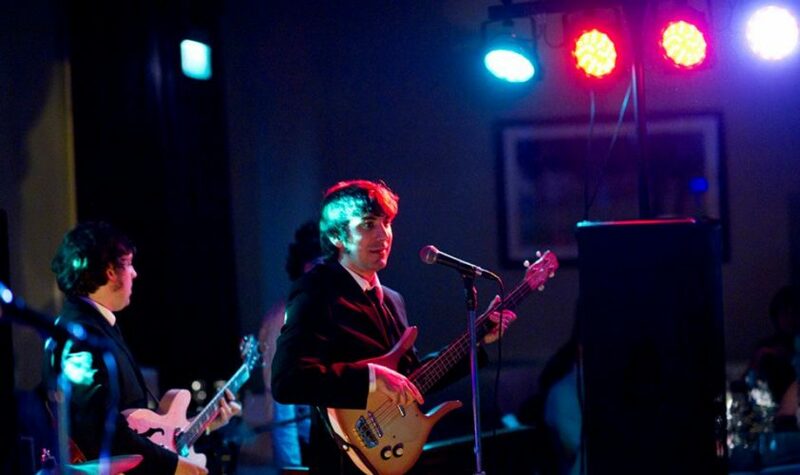 Costumes changes are also available upon request! 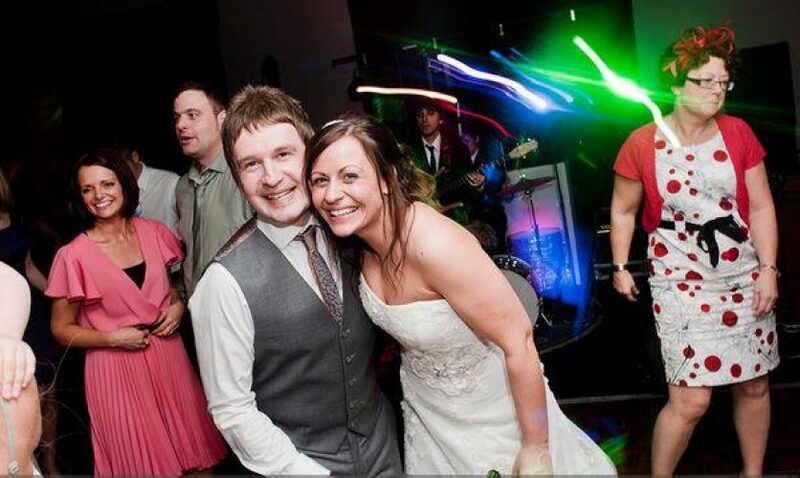 The band work exclusively for Function Central as one of their top West Midlands wedding and party bands. 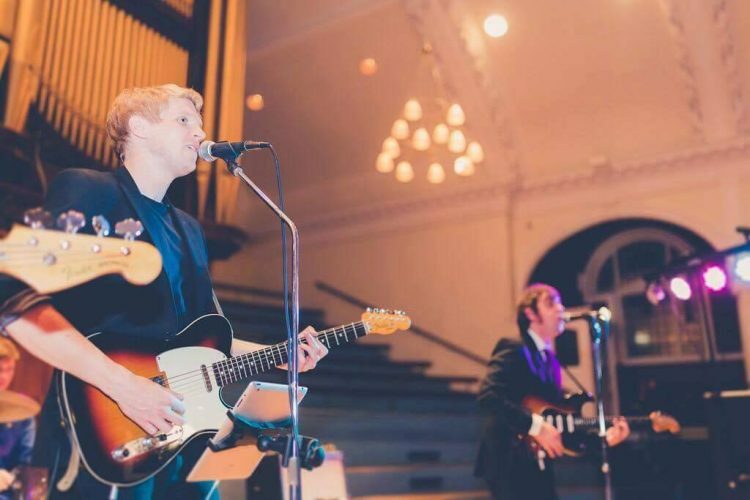 They offer the choice between a set of classic and modern rock and pop (perfect for cross-generational events such as weddings) or a dedicated 60s show. 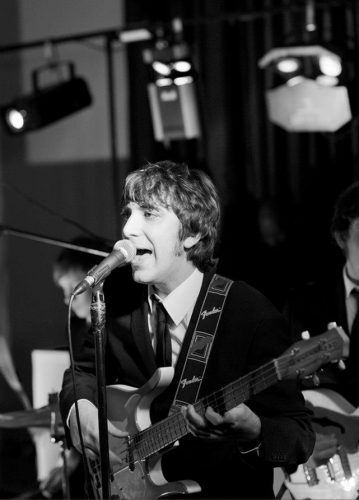 If you can't decide, you could go for a 60s show for the first set, and mix it up for the second! 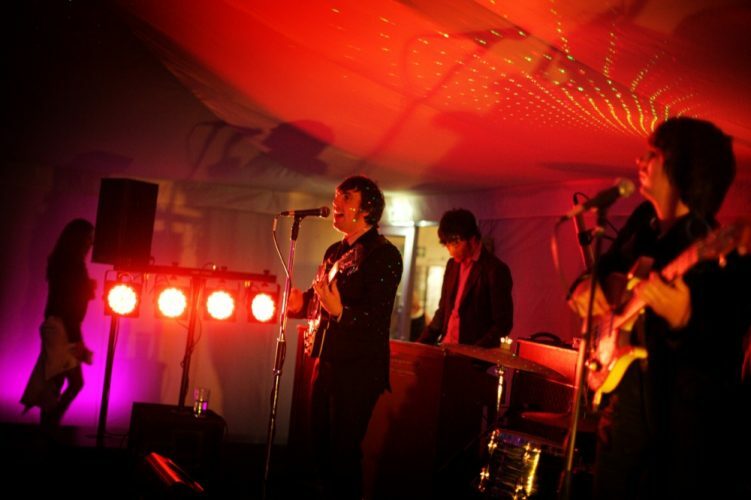 The band also offer extra performances, low season deals and their very own laptop DJ service, providing non stop entertainment before, between and after their live sets!